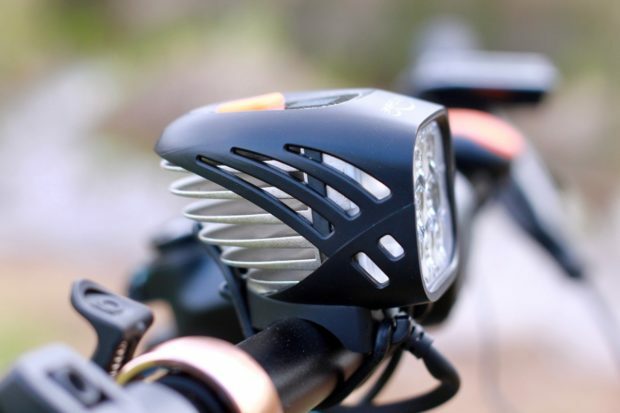 Anyone using dynamo powered lights? 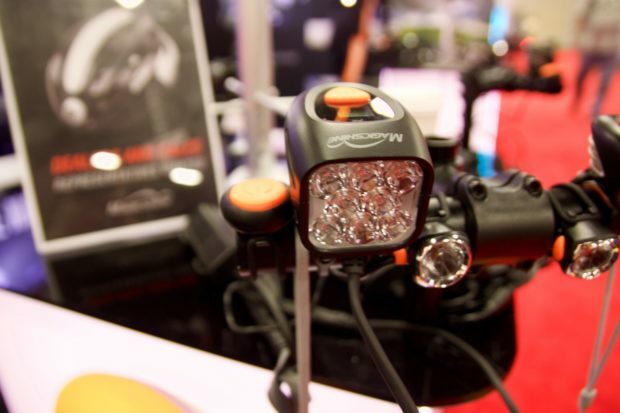 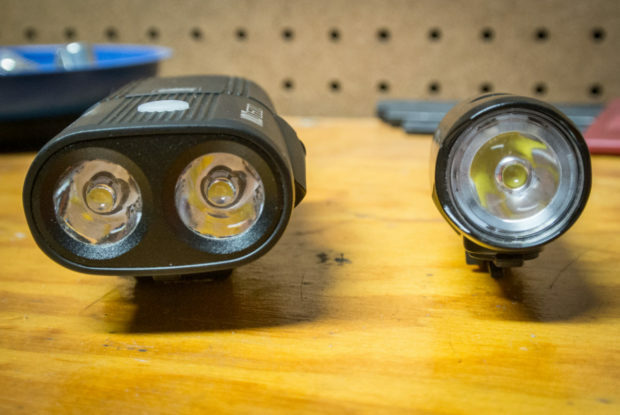 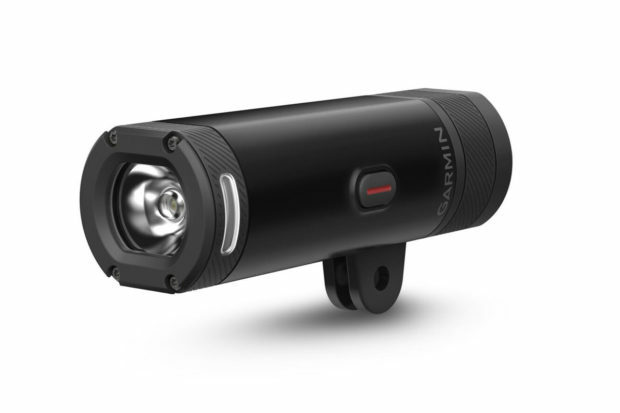 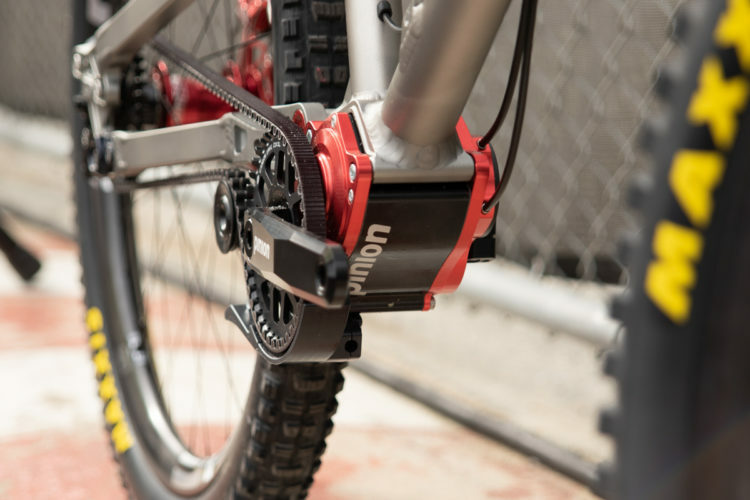 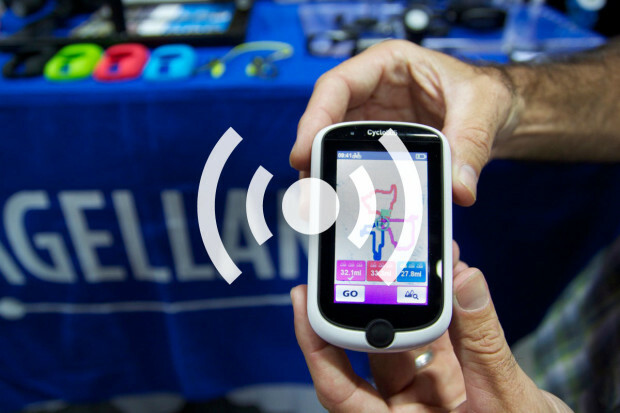 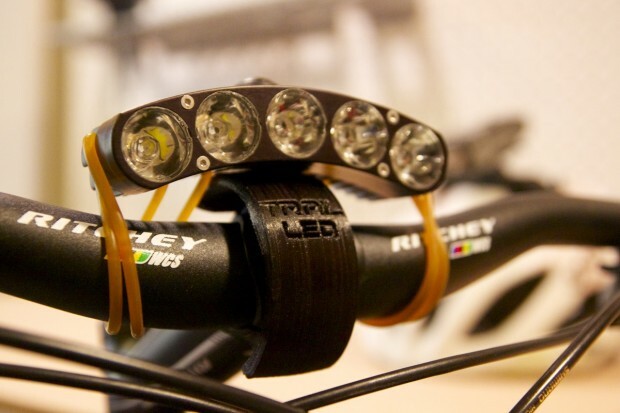 Light & Motion is an American company that builds and assembles high quality bike lights in the USA. 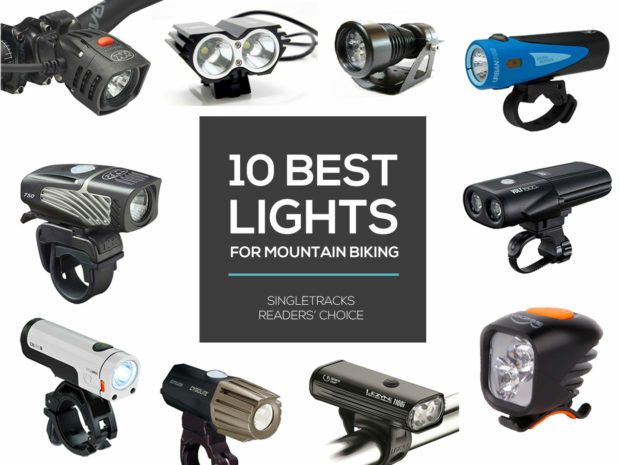 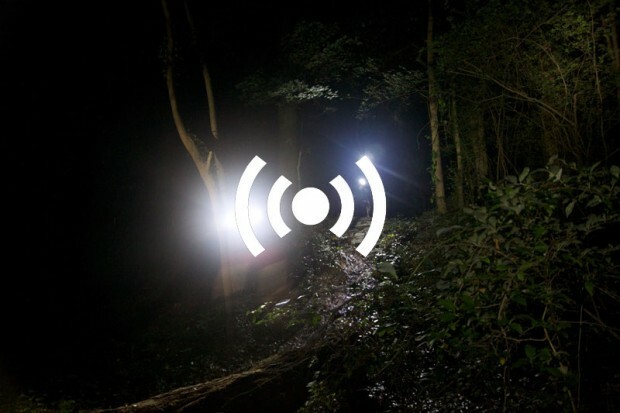 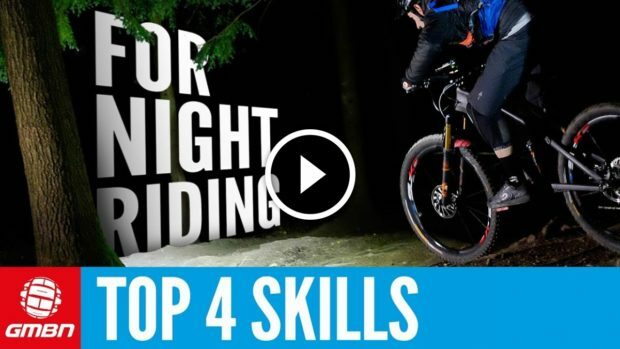 10 of the best tips for night riding on your mountain bike. 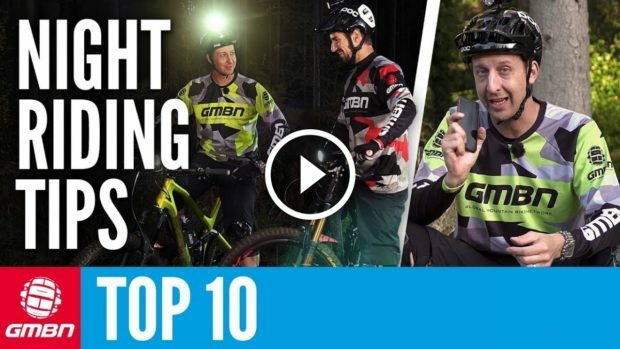 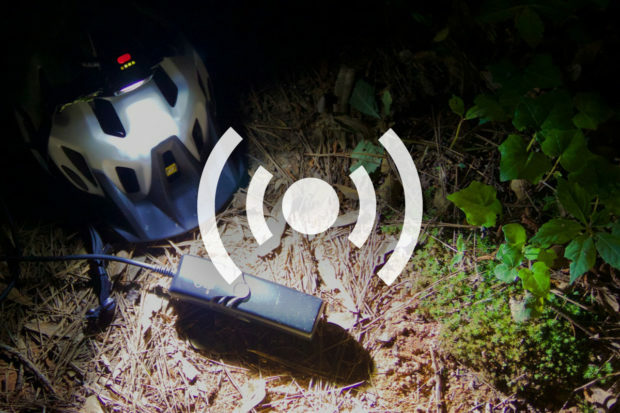 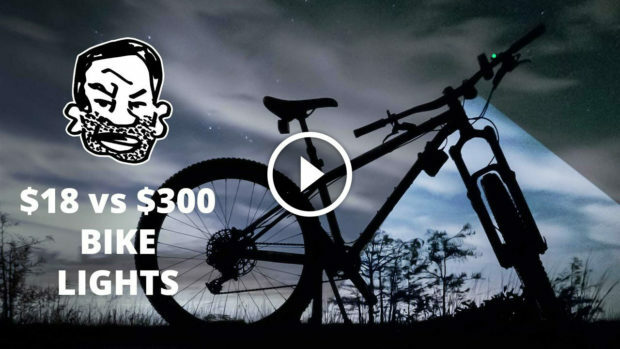 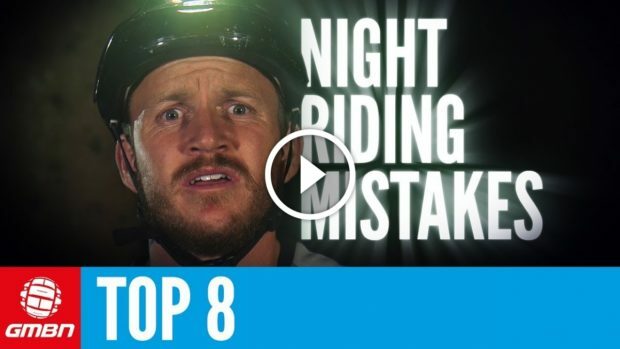 Top 8 mistakes that you can make while mountain biking at night. 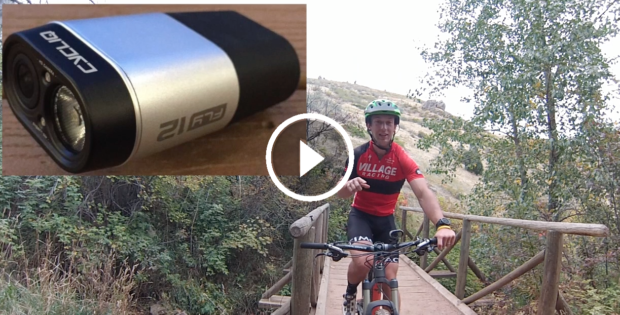 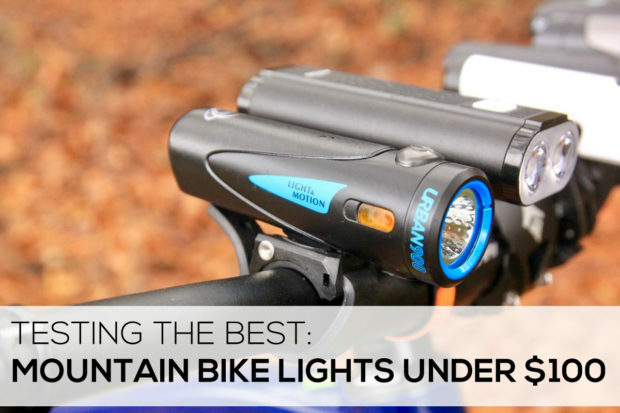 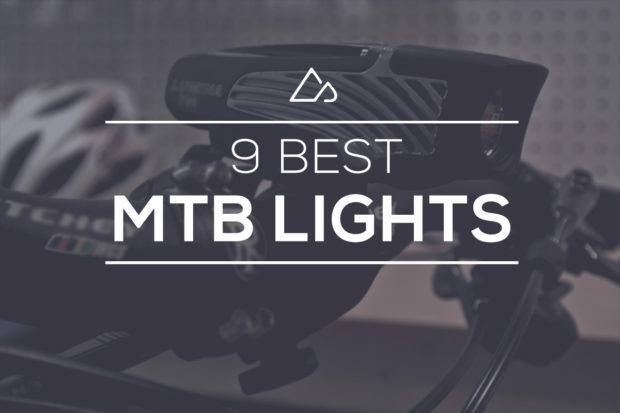 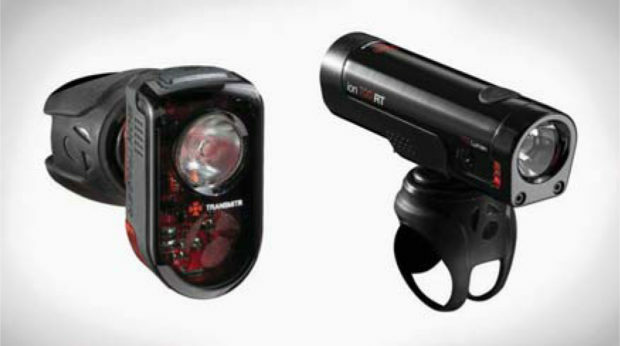 The Magicshine MJ-908 Mountain Bike Light Makes Big Claims. 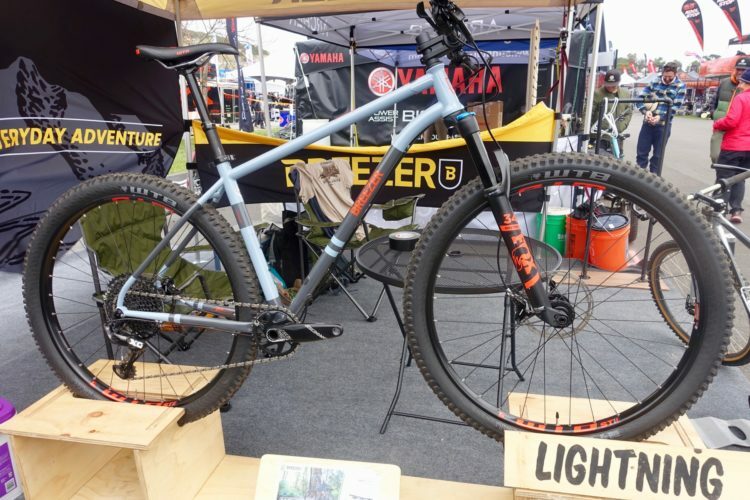 Does it Deliver? 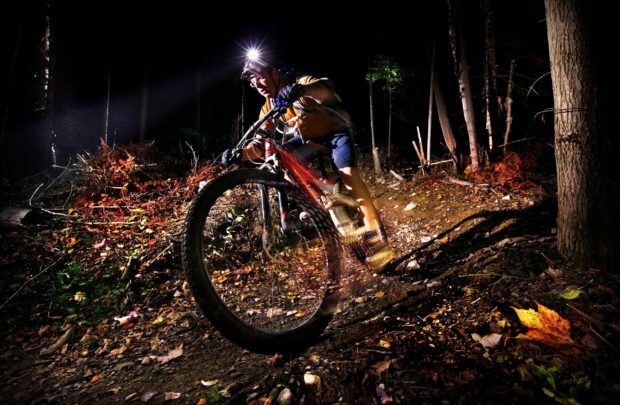 Night riding, how often and why?